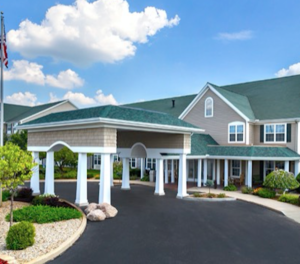 The Van Buren Hotel in Shipshewana, IN has come under new ownership. New ownership plans include installing Atira Hotels, one of Chicago’s premiere hotel management companies to manage the property’s operations. Upon acquisition of the property, Atira Hotels has begun their agreement as the property management company.